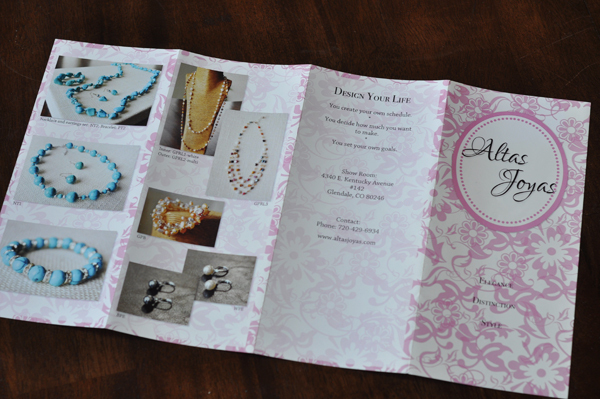 I wasn’t planning on blogging today but last evening my sister mailed me the finished brochure she and I worked on for one of her friend’s new jewelry store and I was just so excited to see the finished product that I wanted to share it. 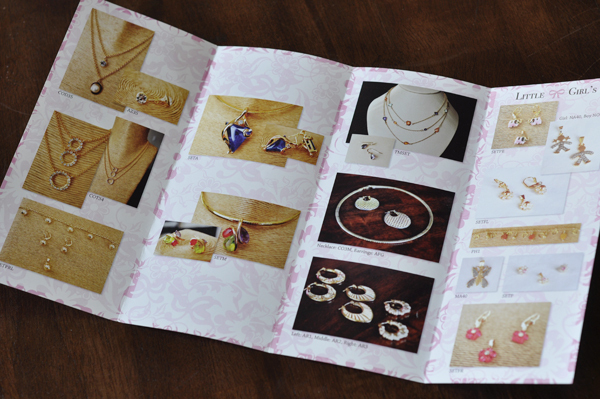 My sister did the consulting and I was the photographer and graphic artist behind the brochure. I’m very happy at how lovely it turned out. I’m also grateful that my sister’s friend, Gabriela, allowed me to take all the photos, edit them, create the graphics, and the brochure (excluding printing). Gabriela came over my house quite a few times with her beautiful jewelry to photo and even brought over pastries for my family! She is a wonderfully sweet and kind person. 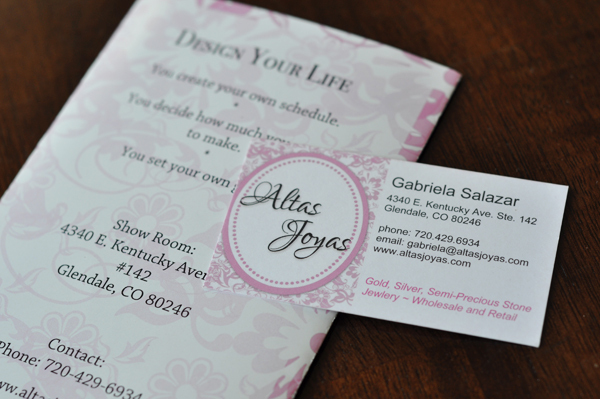 Gabriela’s website is currently in the works but I hope you’ll stop by her site soon and take a look at her jewelry. She also has a showroom where she’ll showcase her jewelry in Colorado. 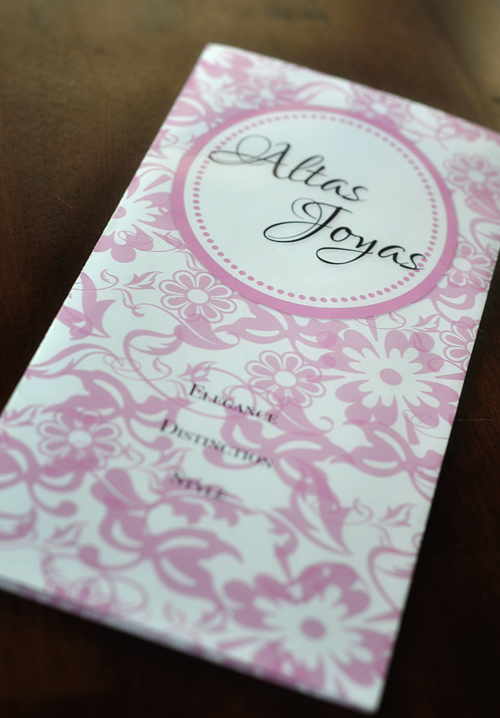 I’ve decided to turn one of my recent art journal pieces into a free download. 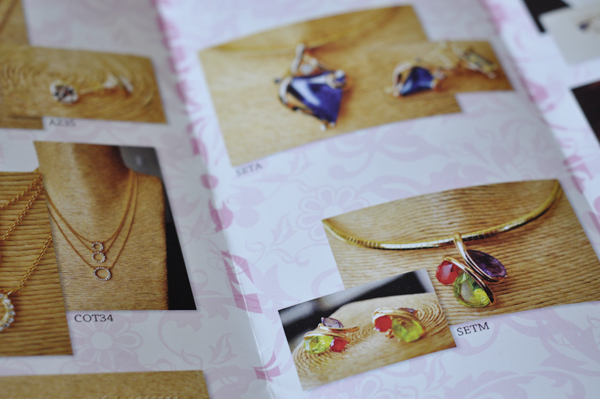 You can read more about it on my design blog and download from there. Or, you can click on the image below and go directly to the download page.